Ashley and Wes celebrated their lovely October wedding at Cross Keys Barn in Cross Keys, Virginia. The air was crisp and cool, the sun was shining bright and it couldn’t have been more perfect day for these two. Ashley and Wes are so much fun to be around and even though I have only known them for a short time, I feel like I have know them for years. They are such a sweet couple…and what a wonderful group of friends and family they had come celebrate the day with them. Ashley and Wes, thank you so much for inviting me to be a part of your special day. I wish for you both many wonderful and exciting years together as husband and wife. Let the adventure begin! Blessings to you both. 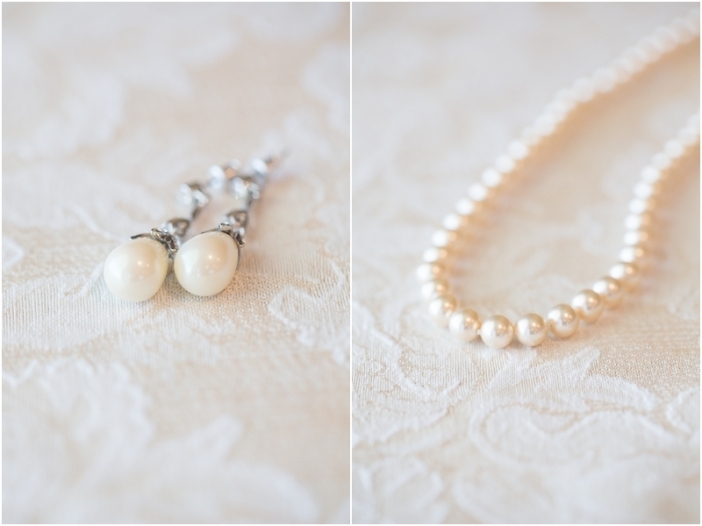 A big thank you to J. Ellis Photography and Ashley Edmunds Photography for helping me with this wedding! Sometimes the rain plan can be just as stunning as the original plan! 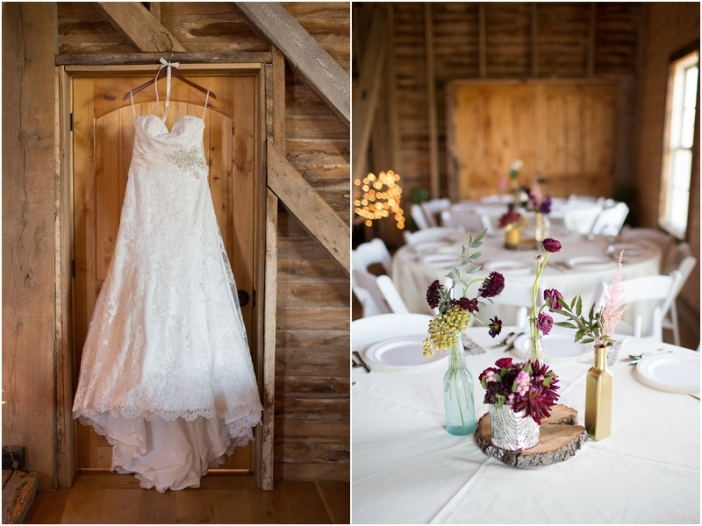 I love the sweet, simple, rustic design that Michelle and Brian’s chose for their wedding at Faithbrooke Barn and Vineyard, in Luray, Virginia. It had been raining non-stop for about 9 days with the threat of a flash flood, but that didn’t stop Michelle and Brian from having a beautiful love-filled wedding day! We all stayed toasty warm and dry inside yet still had an excellent view of Faithbrooke vineyard which is surrounded by the beautiful Blue Ridge Mountains. The day was filled with lots of laughs and lots of love. Congratulations, Michelle and Brian, on a lovely wedding day in October. Thank you so much for inviting me to be a part of your special day. I wish for you both many happy, exciting days together as you start your new life together as husband and wife! These are the BEST!!! Thank you for doing such a superb job!! I met Terri for the first time a few months ago when we met for coffee at Greenberry’s to chat about her wedding and I fell in love with her immediately! What a sweetheart she is…and absolutely gorgeous too! I am so thrilled to be photographing her and Paul’s wedding in September! Terri & Paul decided on downtown Harrisonburg for the first part of their engagement shoot. We met at the Ice House and then walked over to Court Square where the cherry blossoms and dogwoods were in full bloom and absolutely gorgeous at this time of year. We then headed out to the James Madison University Arboretum for a few more pictures. Terri decided to bring her English Bulldog, Jack, to the arboretum to join in the fun. Wait till you see this big boy! What a personality he has! Terri and Paul make the sweetest couple and they were so much fun to work with. Enjoy looking at some of my favorites, and I can’t help but get excited for this wedding because I know Terri and Paul will make the most stunning bride and groom this September! Oh my gosh that dog!!!!! I just love him! These are gorgeous! 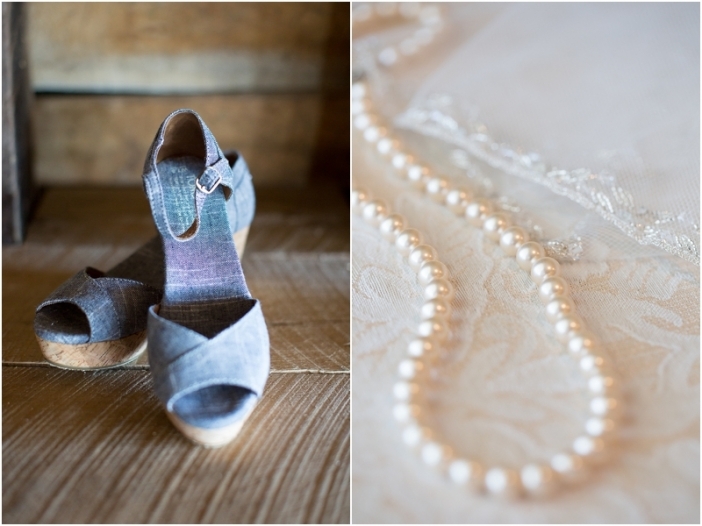 Kayti and Frank were married at the picturesque House Mountain Inn in Lexington, Virginia. Frank is an avid fly fisherman and Kayti also loves the out-of-doors so this rustic venue was a perfect fit for these two. This lodge is tucked away in the Blue Ridge Mountains of Virginia and talk about gorgeous mountain views! Simply breathtaking! Kayti & Frank incorporated a fly fishing theme throughout their wedding along with using colors of the rainbow. The groomsmen’s boutonnieres were made of actual fishing flies that Frank tied himself. This bride and groom also included their sweet pup, a chocolate lab named Doug, as one of the groomsmen in the wedding…and what a good boy he was! Kayti & Frank, thank you for inviting me to be a part of your lovely wedding in the majestic Blue Ridge mountains. I wish for you both (and Doug) many wonderful years together! I met Michelle and Brian the day I photographed my nephew’s wedding in October. Brian was a groomsman in the wedding and I remember him as being so much fun! I got a call from Michelle after she saw the pictures of my nephew’s wedding and she said that I just had to shoot her wedding too. We met for coffee and what a sweetheart she is! Their engagement shoot took place on Brian’s new farm in New Market, Virginia where he raises cattle and where he and Michelle will eventually live. Brian loves farming and has been raising cattle since he was 5 years old! They have started renovating the old farmhouse that is on the property and will be adding a new addition soon. The Smith Creek runs through the property and the view from their farmhouse is breathtaking! Brian brought his pup, Dixie, along for the shoot as well and she was such a good girl posing for a few pictures. These two make the sweetest couple and I am so excited for their upcoming wedding in October! Enjoy some of my favorites!